When Ila Powell told her story to us. We wanted to make a difference, and Fight Against Cancer. Ila is a Jamaican, and live in the USA. She came to the USA at age 35 years old, and worked until age 62. She spent all those years helping others, and only traveled on vacation to her home country Jamaica every six years for three months. Ms.Powell enjoyed her work. She was not doing the kind of work, Dosteovsky wrote about, ” all one would have to do would be to make him do work that was completely and utterly devoid of usefulness and meaning.” She was making a living so that one day she could return to her home country Jamaica. March 22, 2013 change all her plans and goals. She was stricken with fracture bones and cancer. You see several years ago from a blood test, her doctor thought Hope, she saw something, and wanted to investigate it further. Ila was not going to claim Leukemia and did not proceed. Now what might of being stage 0 has turned into stage 4. Was Ms.Powell wrong for not claiming the disease? Maybe. Is she regretting the results now? Yes. Reasons: 1) She is economically broken, and 2) She is physically broken. Why is it Ms.Powell did not want to claim a disease that might exist? She had no insurance, and was hoping holistic treatment would be sufficient. Now Ms.Powell is force to claim it and seek assistant from the American Cancer Society and Charity Care. If Ms.Powell did not share her story with us, and I had forgotten what another cancer person had told me, we would not have an interest in finding ways to Fight Against Cancer by supporting cancer research. 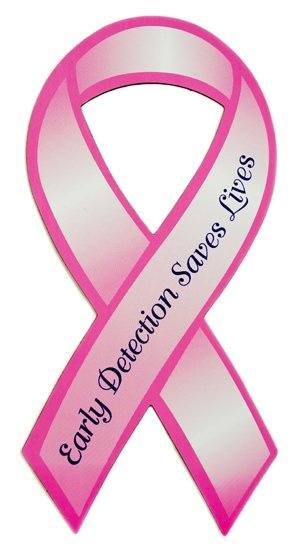 We will contribute $50 per month from www.montegobaytonegril.com to American Cancer Society, cancer research. We would also like to thank you for helping us to Fight the Fight Against Cancer.